late to change the prize to be awarded for a donation of $25. Never mind, this is the same gun used in the Colorado Mass Murder of 12 people last week, never mind whoever wins will not have had a background check before picking up said Assault Rifle and will be perfectly capable of killing everyone at the raffle if they come prepared. No, never mind any of that, John McCaherty is planning to go ahead with his Raffle (note he has renamed it a Drawing) but he is praying for the families of the dead. shoot him the second time in the back of the head, after he was down, indeed in his statement to the police Kenneth claimed his victim had screamed ‘You shot me’, in an antagonistic manner after he had shot him in the shoulder the first time. Using words, we have heard from another ‘Stand your ground’ defense, Roop claims he was still in fear when he shot Rainey in the back of the head ‘for effect’. It should be noted, this isn’t the first time Roop has been in trouble with the law for brandishing guns at unarmed persons, at the time those involved believed he wasn’t in full control of all his senses. Example Three – Dr. Jerry Newcombe, of Truth in Action Ministries. Could not wait for the victims to be identified or their families to be notified before he was jumping on the Biblical bandwagon and blaming this tragedy on our Secular nation. Yes, this self-serving bottom feeder was already writing his pronouncement of damnation as they were announcing the numbers of dead and wounded. He was already blaming society and secularism, along with the loss of prayer and Christianity from our public institutions, as if the Constitution and our foundation demanded this from its beginning. This pompous jackass didn’t even have the decency to ‘pray’ for the victims of the tragedy. Of course, the list goes on when it comes to gun violence and the responses to the tragedy of Aurora. My question though is simply this, when we take the time to look at just these examples don’t we ask ourselves what is wrong with the world we have created for ourselves? Can’t we do better than this? Are we so entrenched in our views it is impossible for us to take a step forward, to meet halfway across the table, sit down for détente and find a reasonable middle that will show our respect for each other and our future. The following are some Facebook postings I came across, at the time I was stunned. Now I am simply numb. In fact this isn’t true. 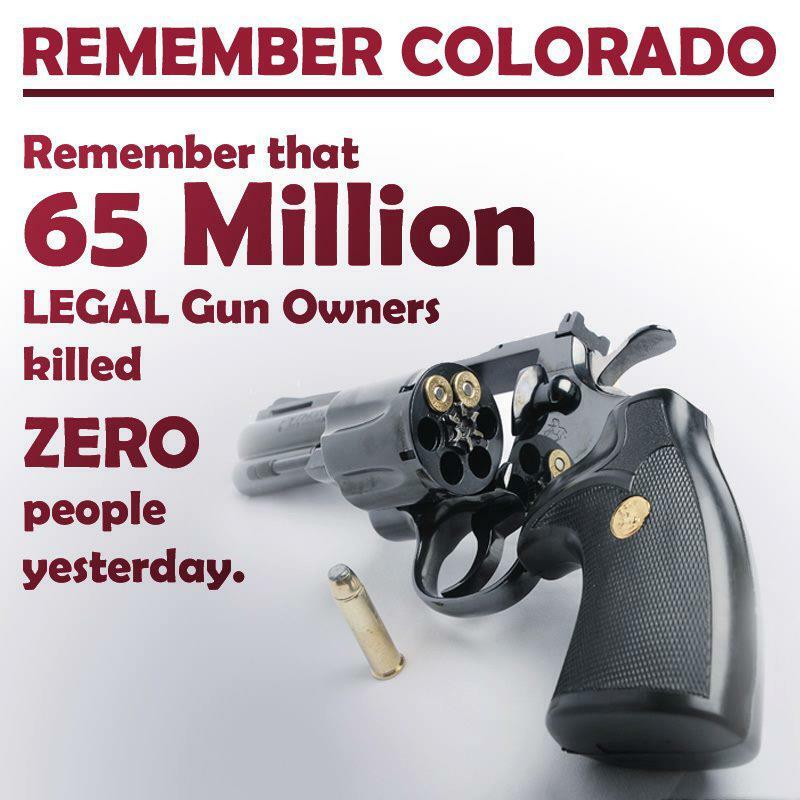 The shooter in Colorado obtained his guns legally. The shooter in Florida was a legal gun owner. This is at best disingenuous. This is nearly as good as comparing guns to cars. Yes, it is true guns don’t kills people. People with weapons in their hands kill people. People who purchase weapons with the ability to fire 400 rounds per minute. 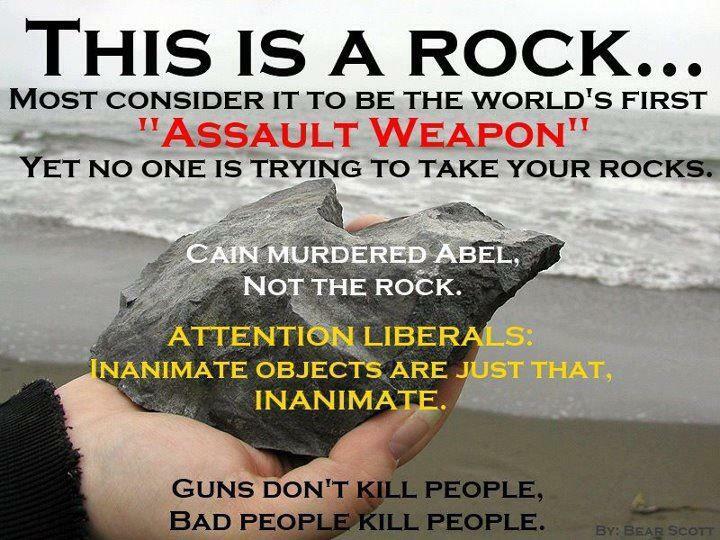 People with guns in their hand, inanimate objects with only one purpose, to kill living things; unlike a rock or a car. I find the arguments those who insist their rights to gun ownership without a single restriction to be fabulously narcissistic. In the face of terrible tragedy this is the best you can do, defend your right to kill and wrap it in God, the Bible and the Constitution. I say this all the time, I will always land on the side of being a Nation of Laws. I will always land on the side of defending the Constitution no matter how offensive I might at times find it. But this, this complete lack of empathy for the victims of tragedy is offensive because I am a human being with compassion and concern for my fellow humans, those I share this soil with. All I can say, grow up and get over yourselves. Start serving more than your own self-interests. I apologize for my rage. I will hopefully move on from here. It seems we humans love our self-destruct course we’ve charted for ourselves. It does feel that way, I am hoping we will see the path we are on and set a new course before it is too late. 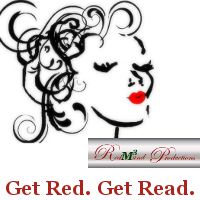 I simply want to mention I am new to weblog and seriously loved your blog. Most likely I’m planning to bookmark your blog post . You really have wonderful well written articles. Thanks for sharing your blog site. I hope you will return. On a recent forum discussing the Aurora shootings I noticed a comment which simply read ‘Where was Batman?’…..Whilst this could be seen as a crude piece of irony, it could also be taken as an innocent, genuine query from a young generations inability to separate reality and fiction…..It’s a bit sad either way. I think it might be a bit of both Brian, but whether genuine or ironic you are right it is indeed sad. Never apologize for going on a rant – unless you state something that’s patently untrue or you’ve slandered someone. But, you’re entitled to your opinion; that’s why you have a blog! Thank you my friend. I guess my rage is better than apathy. I support gun rights, but their extremist supporters here in the U.S. always go too far. And, they keep terrorizing the American body politic into doing their bidding. Thanks Alejandro, as I have said before right here and elsewhere, I support reasonable laws, I simply don’t believe what we have today are reasonable. Val, I came across this on a site I visit.. see what you make of this?? I don’t know Sue, some may be accurate and other stuff is just well it is just more conspiracy theory nonsense I suspect. Yes, we have outrage and we have no working plan for better results. Don’t want to sound like a ninny, but I’m worn out over all these recent pointless deaths. Sorry. Me as well. But more than that, I feel so much sorrow for the families who have not only lost so much but are now in the eye of a storm. Just as we feel sadness, compassion as our thoughts are sent out to all who are grieving and needing healing either in body or mind through this traumatic evil act. Here in the UK we do not have many guns, and yet we here have known similar situations where someone running riot with Gun has shot indiscriminately forever shattering lives with that squeeze of a trigger.. While we try to move on, I know the same as you do Val those memories for those affected and those whose families have been destroyed will never be the same ever again..
Thanking you for your thoughts which I am sure echo many.. I had to compose myself, stay away and take some deep breaths. Cleanse my heart and my mind. Yes, I feel rage and contempt, that is exactly it, mostly I simply wish we could set aside the rhetoric and just talk about the issues. That’s all, just talk about them like reasonable people. Your anger, your frustration, your rage is well placed. And you have a better reason than most to be angry. You’re right that people need to get over themselves and act in the public good. People shouldn’t be able to kill willy-nilly. And that’s what happens with assault weapons. I hope you have some catharsis from writing this. I also hope that someone will listen. The Constitution is a document, written on sheepskin with provisions permitting it to be amended. It ain’t writ in stone. But even if it were, time wears away that writing, too. The funny thing is Elyse I actually do not think it prudent to simply re-write the Constitution, to change the Second Amendment and strip citizens of all their rights to hold private arms. Odd, I know coming from me. But I have read a great deal on the subject, everything from what the original founders said, their real thinking on the subject to the thinking of people I respect today. Not the idiots, the ranters and the ravers. Not the survivalists or the fools who believe they must ready themselves for zombies or armed insurrection. Nevertheless, what we have today isn’t what was envisioned. The idea that we can’t regulate (remember that term ‘well regulated’), control and even determine what type are allowed, well this is simply to much. The idea we can’t say no, you can’t buy and hold an armory or no you can’t buy 6,000 rounds on the internet. This is simply to much. These people are simply to much. Actually I agree about the constitution. It isn’t necessary to amend it. However, without reasonable interpretations as it now stands, that will, some day happen. And I think that it’s important that folks understand that if they fail to act rationally, thing may not improve for them. Val – I dont; even know what to say., i hear you. and I dont understand it either. The things that floor me, that get me so upset and hurting as to be incapacitated .. I don;t want to go out in the world – I dob;t want to see the world through my computer.. I don’t want to interact – the complete lack of empathy – what I choose to hope is that it is more stupidity and lack of forethought that if any of these and others had the presence of mind to THINK ABOUT IT ..(arguable whether that should have been needed as well but something to grasp onto).. they would have seen what we see… I have to believe that for if I don;t .if it isn;t true..then what? Lizzie, I continue to hope these Azzhats represent a minority. A vocal minority but a minority of humanity and of our nation. Actually I don’t just hope for it, I truly believe it. What we have to do, all of us is talk to people, interact with people. Calmly and with hope that we can one-on-one hear what they say, listen to their fears, hopes and dreams and help them to see ours. That we can reach common ground over what seems the great divide today. We are, what? One Nation, Indivisible? I believe that despite the horrify rhetoric we seem to be inundated with these days. Despite what seems to be a world stopping. I just read People magazine’s summary of the shootings, and although it was painful to read about the victims, I’d much rather learn about their lives than read another word about the shooter. Thank you for not using his name. He doesn’t deserve any notoriety. I agree with you. The problem will be for all of us, he does have a name and eventually we will have to name him as we discuss what happens going forward. He will become, unfortunately a symbol for several things; gun control, insanity defense, medical responsibility if it is confirmed he was being treated, the Death Penalty and ultimately for this terrible tragedy. For now though, we should be focused on the victims and their families. The terrible loss and the deep holes their loss leaves.